Like many other skippers, big Dan Clarke has spent years on the look-out for Nessie, the Loch Ness Monster that has captured the imaginations of generations. Dan, who’s the captain of the Scottish Highlander – a stylish holiday barge that operates along Scotland’s Caledonian Canal between Fort William, Loch Ness and Inverness – and vice versa – has never encountered the much sought-after gargantuan, unidentified creature that remains perversely elusive. But he still keeps a watchful eye out for Nessie as the barge trundles slowly along the 38 kilometres of Britain’s greatest volume of fresh water which, for centuries, has failed to reveal its secret (Nessie’s true identity). “I’m still a believer, because 18 years ago a large object was picked up by scientists on sonar. It was something very large in mid-water, which scientists couldn’t explain. 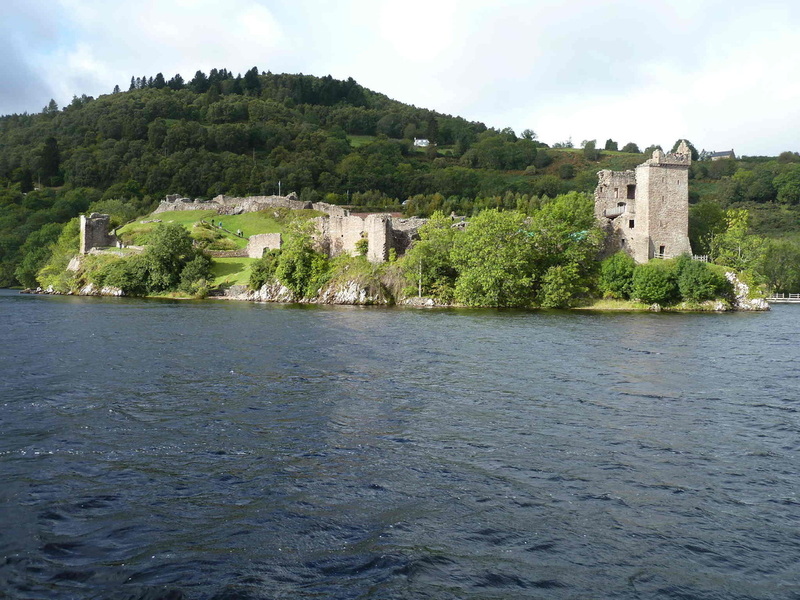 I’ve previously worked for two cruise companies on Loch Ness and made thousands of trips, but this was the only time something interesting was picked up on sonar.” said Dan, who has been skipper of the Scottish Highlander for the past six years. It’s a slow pace in the glens of the Scottish Southern Highlands – just like it is on the barge, built in Holland in 1931 as a grain-carrying river ship. Converted into a hotel barge a decade ago, it barely causes a ripple at three to five knots, so there’s plenty of time to catch up by walking or cycling along the canal paths. 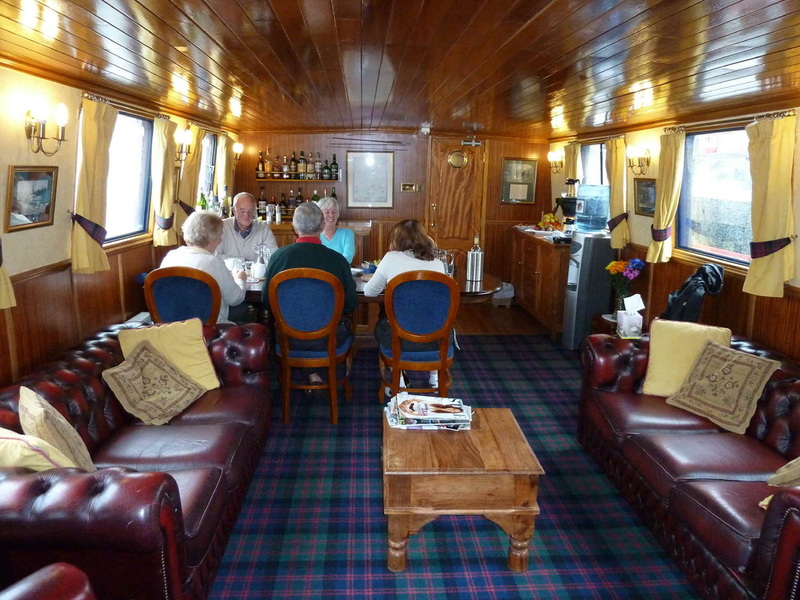 A glass or two of champagne gets everyone in the right mood for the seven day/six night cruise, which starts at Banavie near Port William – the birthplace of Flora MacDonald, the mother of Australia’s saint, Mary Mackillop. 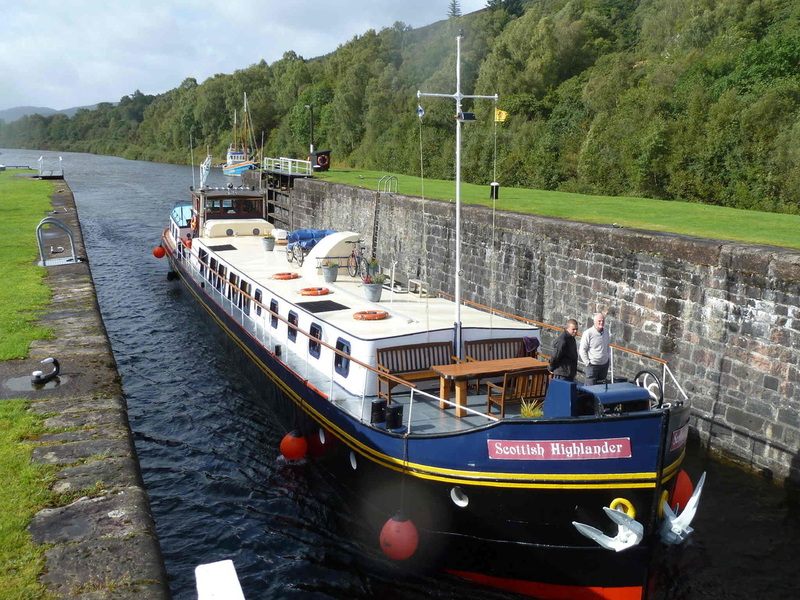 Finished in yew and Brazilian mahogany, the tartan-carpeted barge is moored close to Neptune’s Staircase, considered the most impressive single engineering feat on the Caledonian Canal – and which raises the canal about 20 metres through a flight of eight locks. 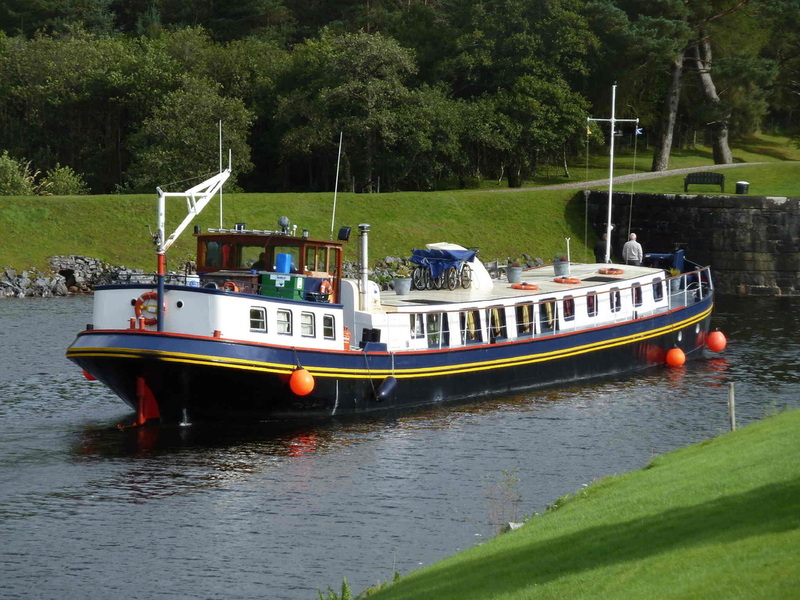 The canal was built through the Great Glen (a dramatic, huge geological fault that bisects the highlands from Inverness to Fort William) between 1803 and 1822 to save boats the dangerous passage around the north east coast of Scotland and to connect the North Sea and Atlantic Ocean. Our knowledgeable tour guide is behind the wheel of a mini bus used for daily jaunts into the highland countryside, with stops for views of the breathtaking mountain scenery that stretches for more than the eye can see. 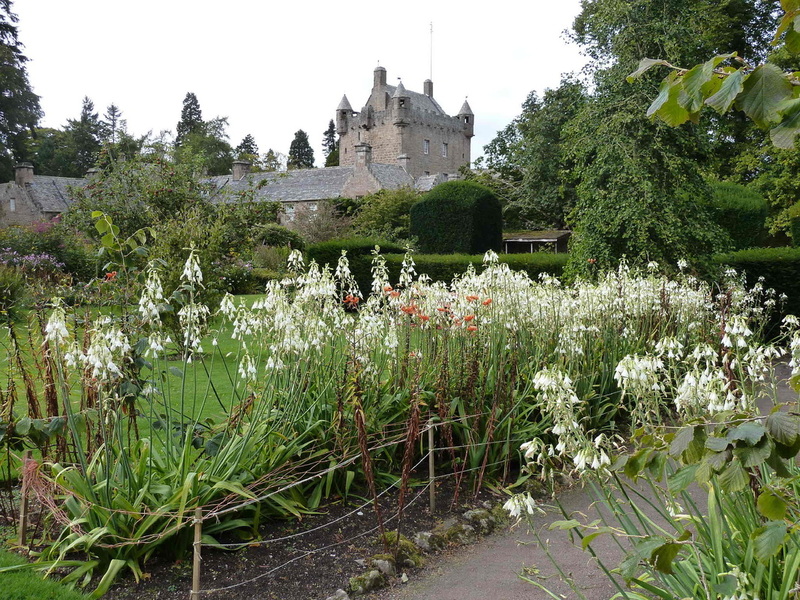 Also on the must-see list are visits to three historic castles – Eilean Donan Castle, considered Scotland’s most romantic castle, which sits on a sea loch at Dornie, where three Scottish lochs meet; Urquhart Castle – one of Scotland’s mightiest strongholds, which stands with commanding presence guarding the Great Glen; and finally, Cawdor Castle, romantically linked by Shakespeare with Macbeth and which houses a magnificent collection of tapestries, artwork and furniture reflecting 600 years of history. History aside, there’s plenty on the cruise menu – and that includes what’s served up for three hearty daily meals by an imaginative onboard chef. A visit to the dramatic Southern Highlands wouldn’t be the same without a wee dram – and there are many distilleries to sample single malt or two. 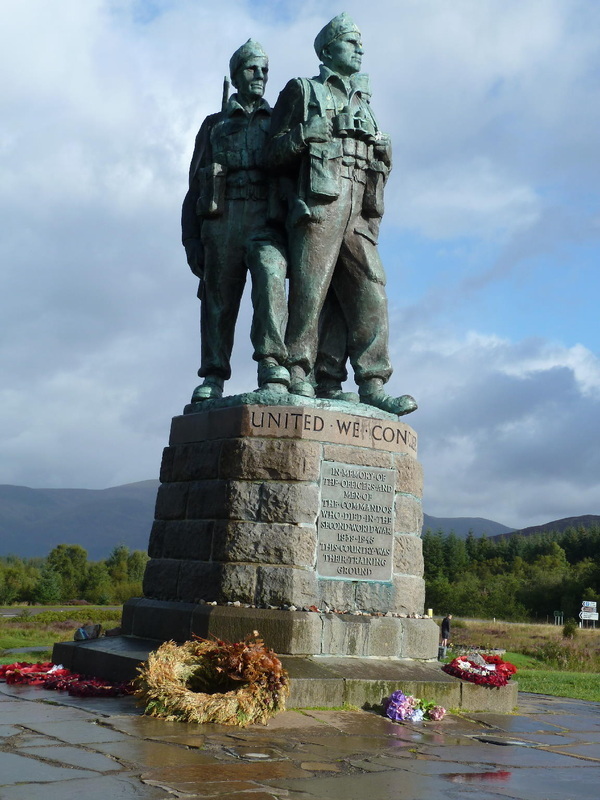 The barge cruise tour guide chose one named after Ben Nevis – Britain’s highest mountain. 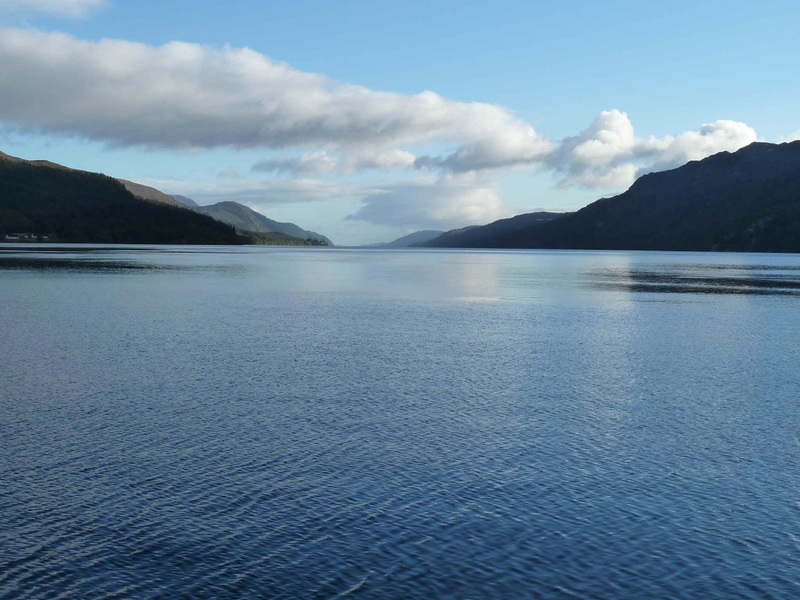 And Loch Ness, which owes its celebrity status almost exclusively to the legend, lore and scientific enigma to its ‘residential monster’. More than 240 metres deep, its deep trench was caused by the movement of tectonic plates during the last Ice Age. None of us on board the barge caught a glimpse of Nessie. Neither did Captain Dave. But he hasn’t given up hope. His impromptu session on the bagpipes at the captain’s farewell dinner was one of the highlights of the cruise. The writer travelled in the UK courtesy of Holiday Autos and Rail Plus.